An HD version of the original game trailer “inspiration” is also available (also on YouTube). 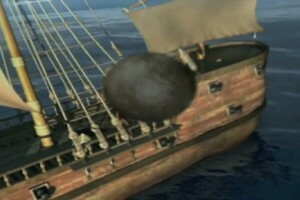 Check the previous blog entry for more information and backstory on the original trailer from 2000. 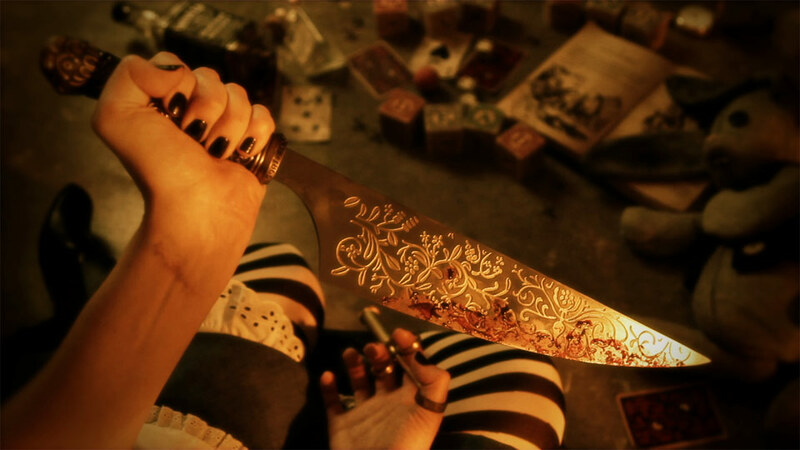 FINE PRINT: “Alice: Madness Returns” video game by Electronic Arts (and Spicy Horse Games). 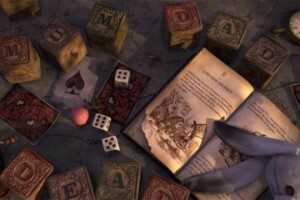 EA, the EA logo and Alice: Madness Returns are trademarks of Electronic Arts Inc. in the U.S. and/or other countries. All other trademarks are the property of their respective owners. Mad Hatter Collective is NOT affiliated with Electronic Arts or Spicy Horse Games. This is a non-profit “fan-made” movie trailer concept meant for entertainment purposes only.